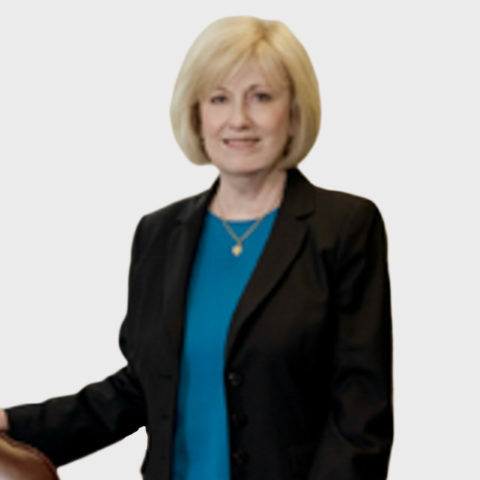 Charlotte provided tax and consulting services to her clients for over 25 years. Prior to beginning her public accounting career, Charlotte was an educator and taught business-related classes at the high school level. She also worked in the private sector before joining HM&M. Charlotte brought personalized service to her clients who are typically focused in the health care, oil and gas and real estate business sectors, always finding solutions for private clients and family groups in complex financial situations. Charlotte retired in December 2013.